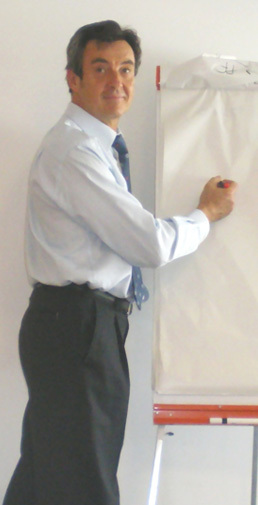 Corvalis has a track record of over 450 training courses and Executive presentations all delivered by Bernard Schilles in English or in Parisian French. Over 3,800 CEOs, VPs and leaders coming from over 300 private or public organizations, from over 20 countries have regenerated their efficiency and their enthusiasm by attending to the workshops created and delivered by Bernard in 15 years. Bernard is the co-founder of the Executive Education’s “Sales Management Certificate Program” at the Sauder School of Business (University of British Columbia, Vancouver), where he teaches strategic account management to CEOs, VPs and leaders of today and tomorrow.